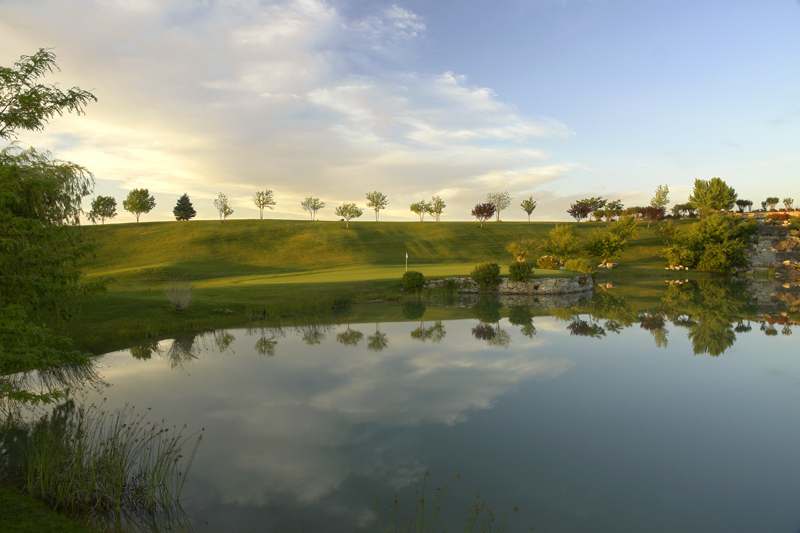 Majestic vistas and memorable fairways will make this course a Treasure Valley favorite. 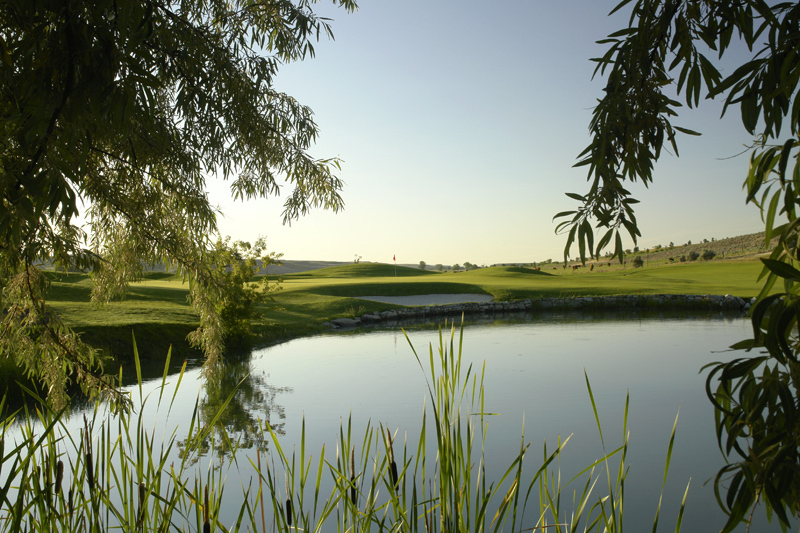 A golf oasis, the Falcon Championship blends natural terrain with sand, water and stone. 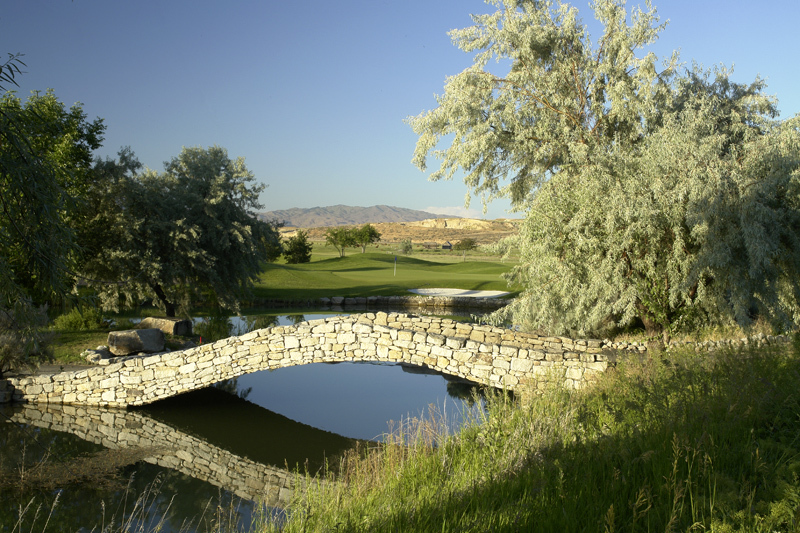 With Majestic views overlooking the Boise Valley and surrounding mountains, it’s easy to see why it was ranked ’07 Golfweek’s Best. A “Must Play” golf course, each hole will make for a memorable experience!